Kansas City Illusion Synchronized Skating Teams have seven teams with an age range of 3 to 30+. They build athletes through training, team-building, and passion in order to make each and every one successful! 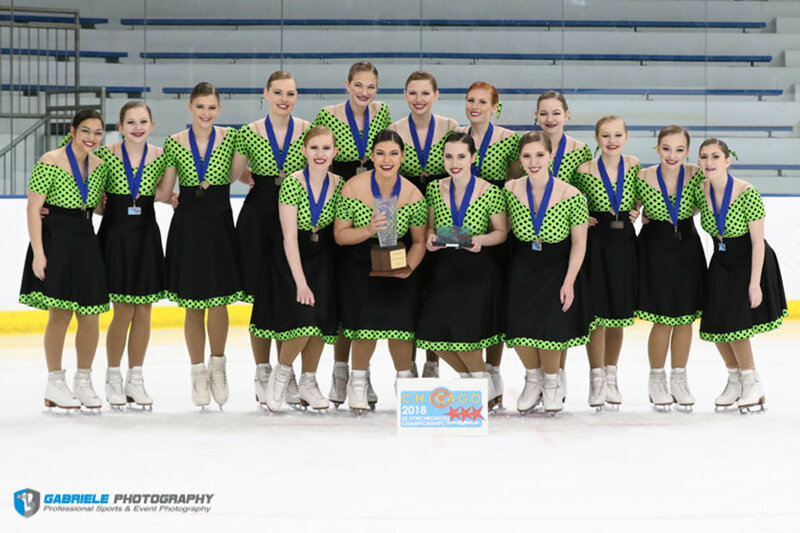 They believe that Synchronized Skating is the best sport as it combines the artistry of singles skating with the sportsmanship and support of a team!